Is it house? Is it prog? Tech? Big room? Indie Dance? Who cares when it’s this good. 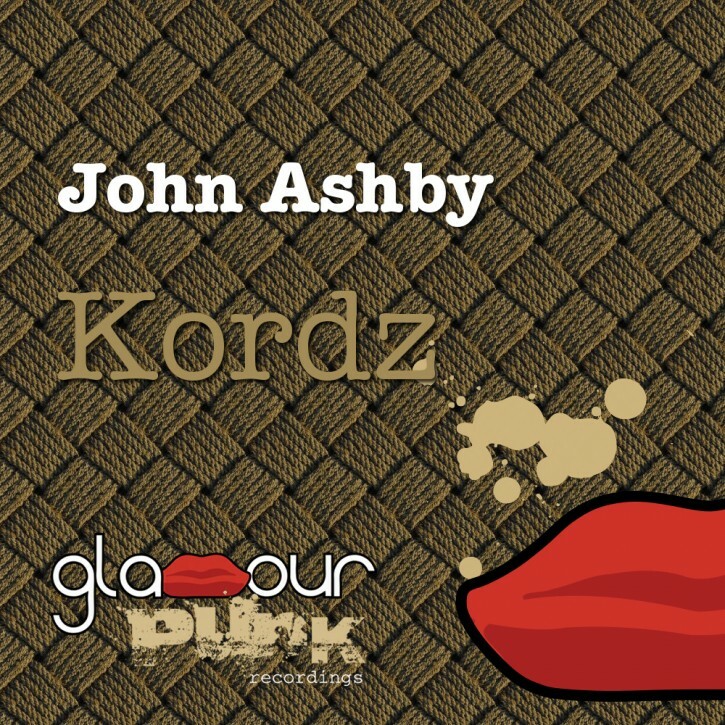 Synth chords, melodies and riffs intertwine with John Ashby’s trademark phat beats for a kaleidoscopic and refreshingly original instrumental tune. As always, Glamour Punk has a global cast of remixers on the case. First up is talented Iranian producer Suprano – pure melodic progressive bliss, with delicate and intricate production touches, subtle musical flourishes and a proper elastic bassline. Egypt’s old school hero Hady Tarek keeps the tempo in check with phat basslines, synths and chunky beats aplenty. Russian newcomers Stargliders provide an emotive and driving interpretation, which sits in that sweet spot between melodic progressive house and dreamy French-style electropop, and which we’ve had on repeat since we got it in here at Glamour Punk towers. And finally, Belgium’s Dimix & Reep pump things up for a big uplifting monster of a mix, perfect for main rooms and festivals. With early support and feedback from the likes of Kris O’Neil and Andy Moor, this is a must for discerning DJs.